and concerned with the environment. Incorporating the very latest in varnish and resin technology PrimeBIO utilizes up to 75% renewable resources, is cobalt free and contains less than 1% of mineral oils. PrimeBIO is the leading process series for printers producing printed matter for customers sensitive to the use of restricted substances and concerned with the environment and health and safety. This newly developed varnish system reproduces vivid prints with intense colours, high gloss and excellent brilliance. PrimeBIO has excellent press performance and stability, also on the latest high speed offset presses including XL format presses and 8-10 colour perfecting presses. PrimeBIO allows for fast work and turn and the shortest possible delay before further processing of printed sheets. In combination with a stable ink/water balance and press stability PrimeBIO dries exceptionally well on a wide range of paper and board, including gloss, silk, matt and uncoated stock. 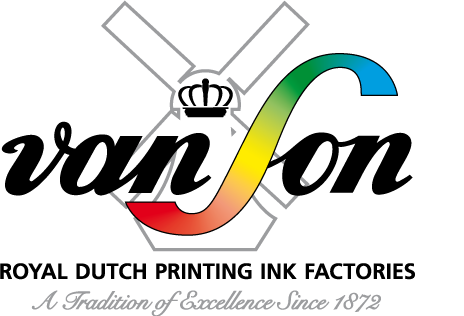 With a high vegetable oil base content PrimeBIO offers improved resistance to higher temperatures than regular offset inks. 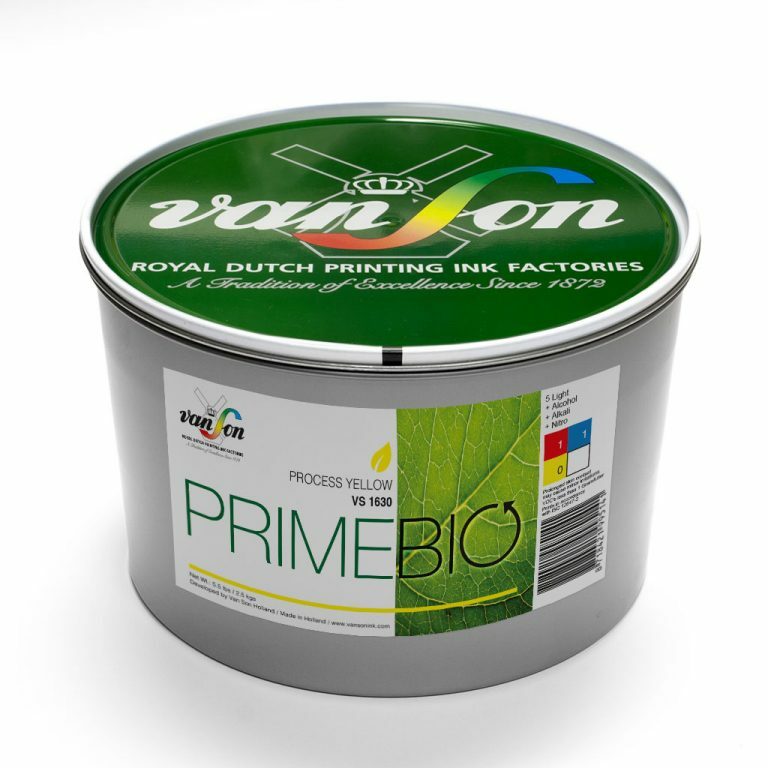 PrimeBIO process series also provides the benefits of fast setting with excellent drying and rub resistance properties, making it the first choice for optimum on press and post press performance.